Lipstick and Lightening: The Best Of 2013. Thor: The Dark World - A fantastic sequel to the first movie, which was brilliant! The movie opens showing the Dark Elves trying to bring the universe into darkness by using a weapon called the Aether. Warriors from Asgard attempt to destroy the Aether, but as it can't be destroyed, it's kept hidden. In the present, Jane Foster discovers a portal between the nine realms, and is sucked into it. She is reunited with Thor and finds out that the Aether has entered her and they keep her safe in Asgard. The Dark Elf Malekith, seeks out the Aether. 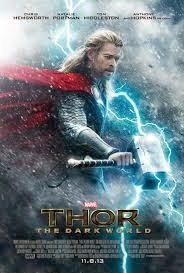 Thor must enlist the help of his adoptive brother, Loki, after being punished for his war crimes on Earth (The Avengers). However, can Loki be trusted? For me, this was the best movie of the year! Very interesting, fantastic production values and the end will play on your mind! It's the perfect set up for a next movie! Not so patiently waiting for that! 10/10. The Great Gatsby: The movie adaptation from F.Scott Fitzgerald's The Great Gatsby, sticks to the book perfectly. Set in the Jazz Age in the Roaring 20's. Nick Carraway finds himself caught up in the rich and decadent life of the mysterious and wealthy Jay Gatsby. However it's Jay who needs Nick's help when he wants to rekindle his romance with Nick's married socialite cousin, the beautiful Daisy Buchanan. 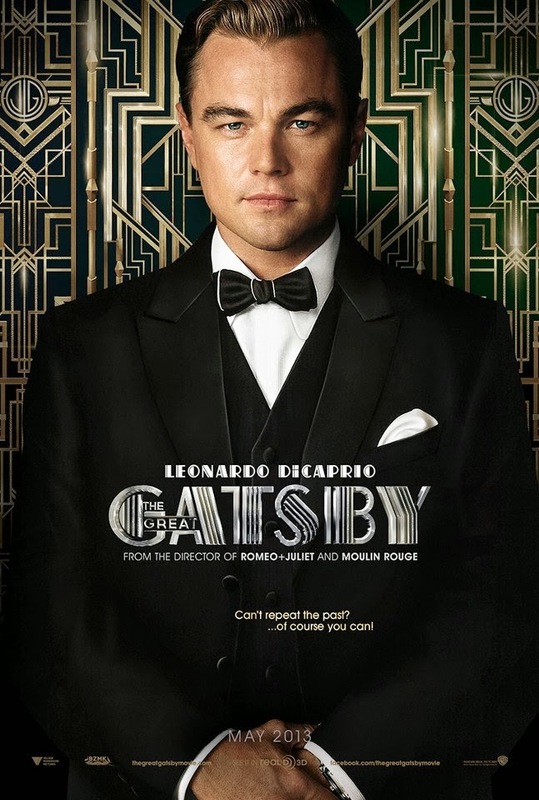 A movie truly laced with glitz and glamour, with a fantastic soundtrack with the likes of Jack Black, Lana Del Ray and Florence and The Machine, and Leo Di Caprio as leading Jay Gatsby, it's a fantastic and well done movie! Rammstein: I got into this band on Christmas day last year! A German industrial metal band known for their pyrotechnic performances and theatre dramatics, this band is right up my street! My most listened to songs by Rammstein would be: Sonne, Mein Land, Feuer Frei and Du Hast. Oasis: A very nostalgic band for me, I grew up with this band. In fact, I had two fish named Liam and Noel Gallagher! Around February, I got back really into this band. They bring back fantastic memories and make me feel happy. My most listened to songs by Oasis would be: Supersonic, Roll With It, Live Forever, She's Electric and Champagne Supernova. Greenday: Another band I grew up with, they bring back childhood memories, but I have been listening to them even more this year than any year beforehand. They were the first rock, or whatever genre you think they should be in, that I got into, and they paved the way for me discovering heavier music. The songs I would play alot by Greenday would be Basketcase, St.Jimmy, Jesus of Suburbia, Holiday, Good Riddance and Wake Me Up When September Ends. Avenged Sevenfold's Hail To The King album: The sixth studio album by Avenged Sevenfold, it gets my vote for album of the year, A7x truly blew me away with this album! It's heavy, catchy and... everything I could possibly want in an album. I saw A7x live in December, and they did not disappoint! They played alot off the Hail To The King album, they were truly brilliant! My favourite songs off the album have to be: Crimson Day, Shepard of Fire and This Means War. Do I Wanna Know? - Arctic Monkeys- Admittedly not an Arctic Monkeys fan, I love this song so much, and I have played it at least once a day since October, and it's on my 25 most played on iTunes. Spaceman- You know when someone says ''This is my song''? This is mine. I don't know how it got to be my number one most played on iTunes out of 850 songs, but it has. It's very catchy and reminds me of the Summer just gone by. My Mad Fat Diary: Set in the 90's (I was hooked just on that point). 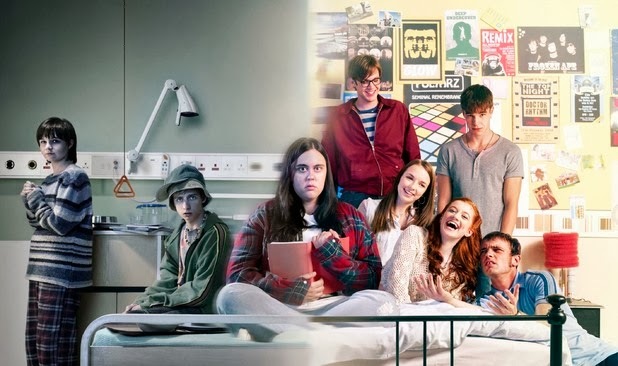 The show follows Rae Earl, a funny, music loving 16 stone, sixteen year old girl. 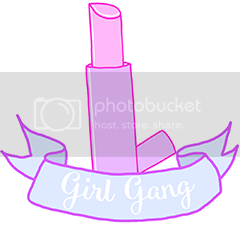 After reconnecting with her old best friend Chloe, she makes friends with Chloe's gang. She tries to hide the fact that she has body and mental issues and spent the past four months in a psychiatric hospital. Awkward. - In the first episode, the central character, Jenna Hamilton, a seemingly invisible girl, receives a ''carefrontation'' letter, telling her that noone would miss her if she was gone. But who wrote the letter? After having an accident, it looks like she tried to commit suicide and gains a social stigma, and becomes well known to her peers, and through her own personal blog. 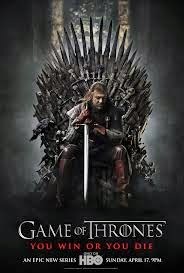 Game of Thrones- This show is my ultimate obsession of the year! I'm not joking when I say obsessed. It took over my Summer. The characters are so intricate and complex, it's very easy to get hooked on this show. Set in the fictional continent on Westeros, it follows seven noble houses in a civil war for the Iron Throne. Where Winter is severe and can last a decade, mythical creatures from the North, an exiled price vowing to do whatever it takes to claim his rightful throne. Game of Thrones explores: corruption, social standing, loyalty, religion, war, sexuality and crime and punishment, power and influence. Definitely give Game of Thrones a try, you will be hooked from the very start! Two Broke Girls- Set in the Williamsburg area of Brooklyn, New York, Two Broke Girls follows an unlikely friendship between funny, street smart baker, Max Black, and disgraced, business minded rich girl, Caroline Channing, who work in a diner and decide to put their skills together and open up their own cupcake shop. As an avid baker, this show is right up my street. It's both hilarious and heartwarming and has a hilarious supporting cast too.